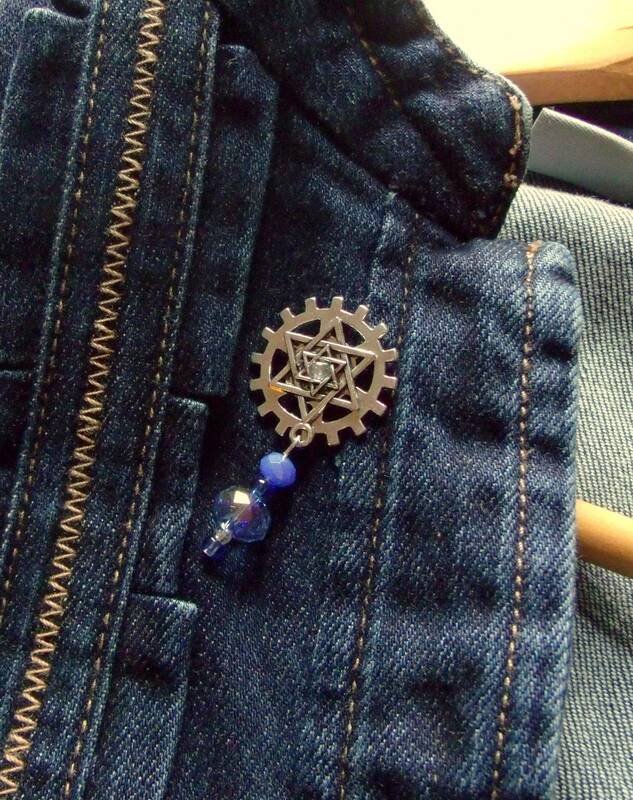 Steampunk bases and star of david create a fun mixture for those lapel pins. 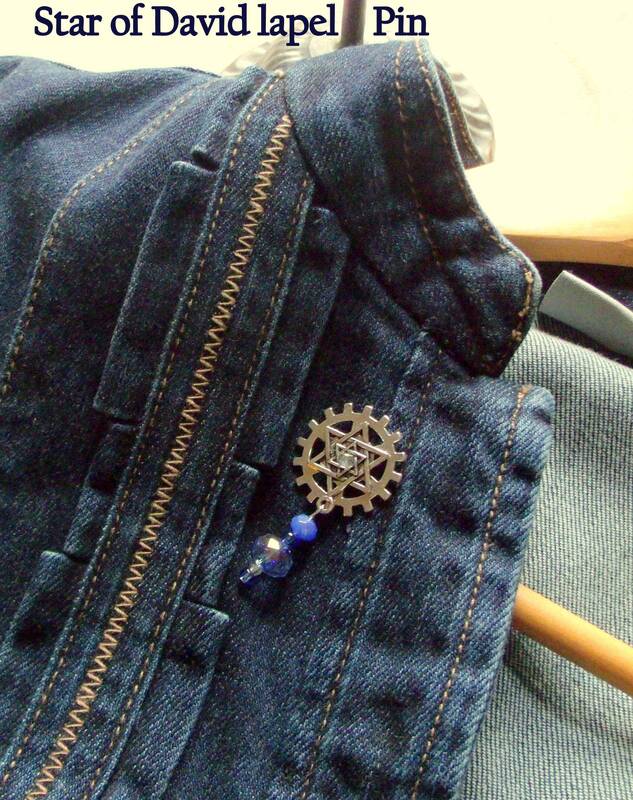 Bring to your Rally , pin to lapel and purse. Great gift for friends and family . I will use the following information when you buy an item from my shop: YOUR NAME AND ADRESS. This information is required for the purpose of shipping and handling your order only. 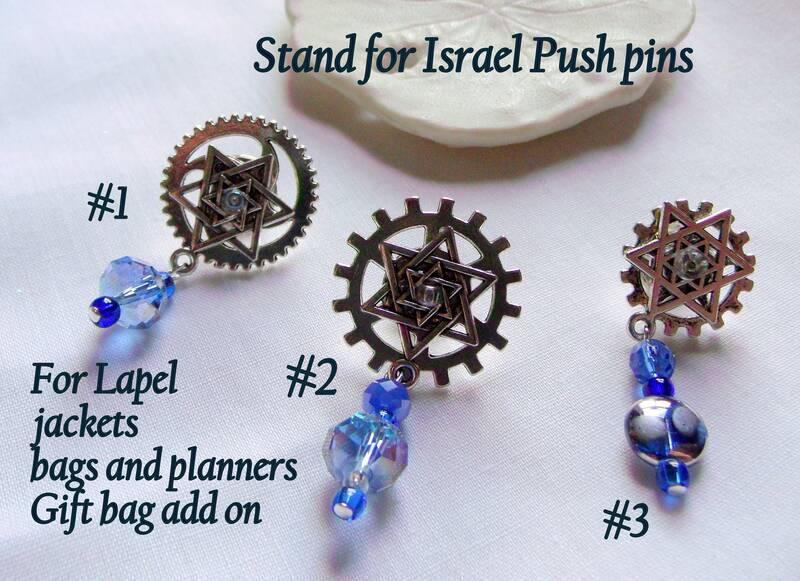 I will only share this information with Etsy for the purpose of giving you, as a customer, the proper service. I do not require any other personal information from my customers unless you feel the need to share this information. I will NOT share your name and address with any other third parties to assure your privacy. I am not involved in other marketing activities. 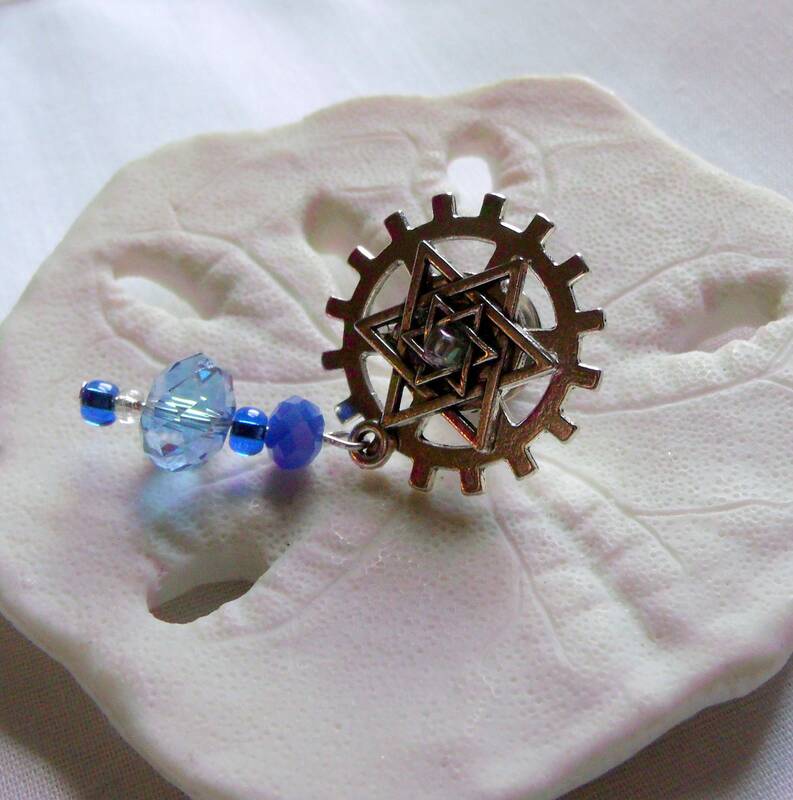 I may contact you through Etsy if I have questions about your purchase or order.